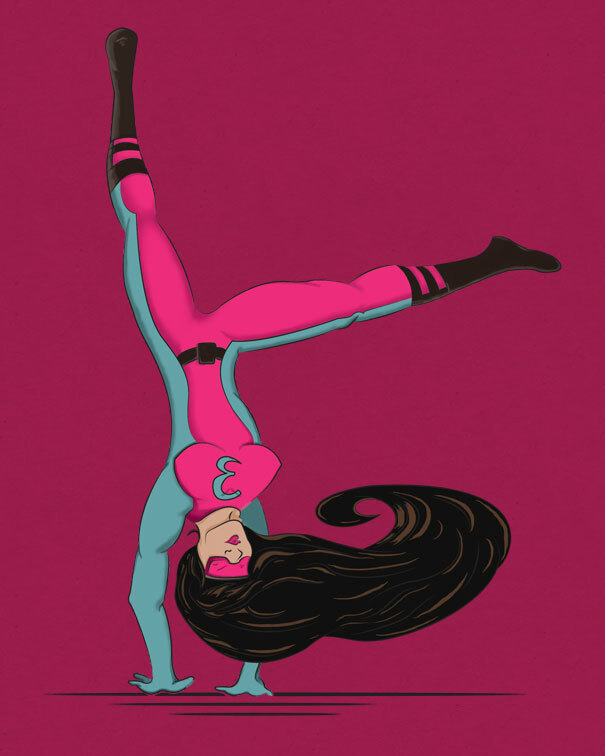 Want to get paid to create online superhero comics? 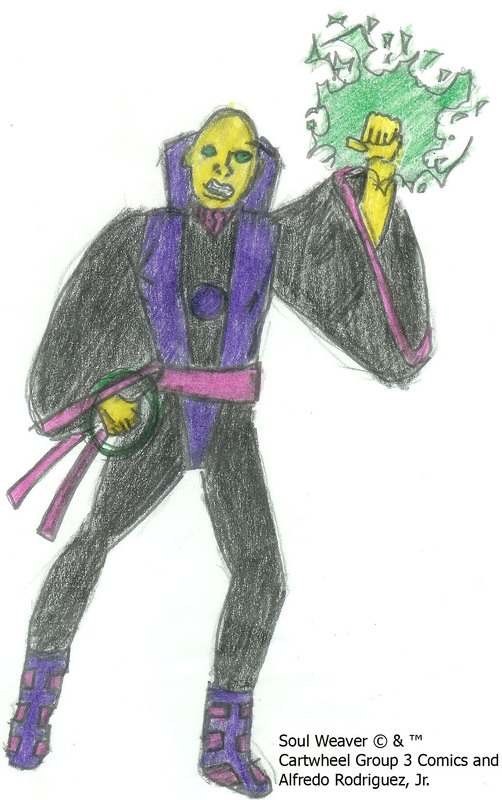 This is a sketch (character design) of Soul Weaver. He’s a sorcerer character, along the lines of Marvel’s Dr. Strange, except that he’s from another planet. He may be featured in a forthcoming story.